Whether my trip is local or international, there are some items that I must travel with and if you travel as much as I do, some of those items might seem familiar or strange but hey! I am just being me (simpli nikki). 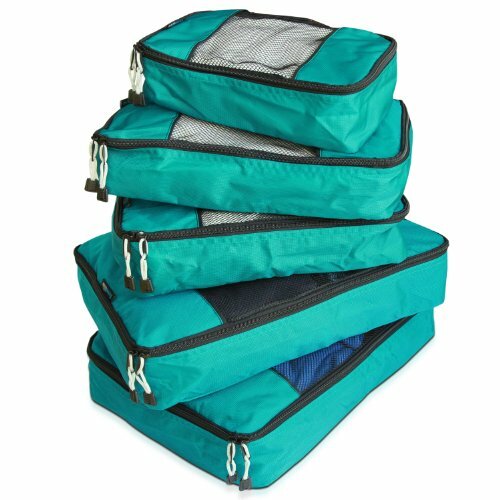 You would not find the largest luggage from the list below and it is not a mistake, let me tell you why. On my trip to Thailand, I was running late while I was trying to check in to my flight heading to Phuket from Bankok. I checked in with my luggage which was about 60 inches and the weight limit for that particular airline was 30lbs. So automatically, with a 60-inch luggage, my weight was about 50lbs. To cut the long story short, I paid about $112 U.S. dollars for the extra weight. Needless to say, I was livid but I had no choice at the time and trust me after that day, I never pack 50lbs worth of items in my luggage even if it the trip would last a week. I always make sure I fit everything into a 45-inch luggage. 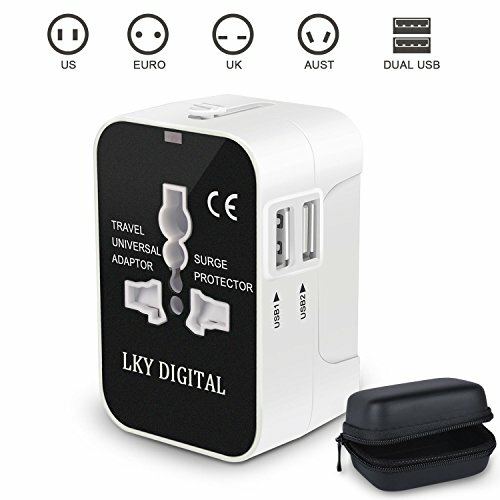 So here is a list of my travel necessities, go through it and tell me what I missed. 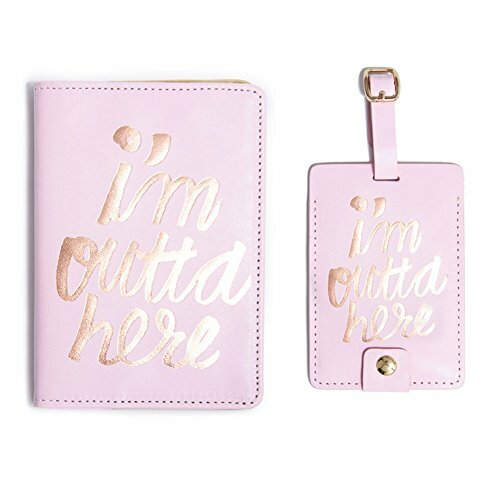 Ban.do Passport Holder & Luggage Tag "I'm Outta Here"